Gants ski snowboard - Eloura - site officiel. 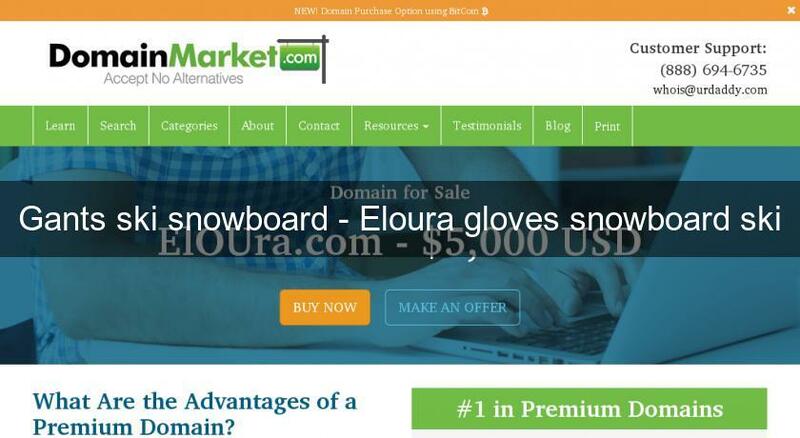 Bienvenue sur ELOURA.COM. Site officiel de la marque créatrice de gant de ski et snowboard. Welcome on ELOURA.COM. Official site of the creative mark(brand) of glove for ski and snowboard.